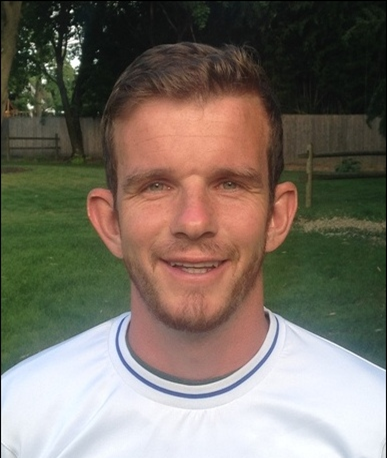 Dan who is originally from Kent in England has been coaching in NJ for the past 16 years. He previously spent 7 years teaching and coaching in the U.K. Dan also has over 30 years of playing experience. Dan has been with B.S.A. for 18 years. Works with the BSA Arsenal(U14B) Andy has been with B.S.A. for 8 years. A native of Guatemala, Nestor has 30 years of playing experience. He played professional soccer for Deportivo Zacapa in the First Division in Guatemala. 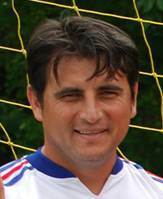 In addition to playing, Nestor has worked with and coached many teams in his homeland. "Heads Up!" Concussion in Youth Sports Training.| Head trainer for the BSA Cosmos(U10 Boys) and the BSA Pre-Travel Academy (U5-U7) Nestor has been with B.S.A. for 8 years. A native of Kumasi Ghana (Africa), Nana moved to the states a little over 8 years ago. He has 20 years of playing experience. He played 2 years varsity for Hillsborough High School and for Raritan Valley Community College. He is a Civil Engineer Major at New Jersey Institution of Technology. US National Youth License | USSF "F" License.| USSF "E" License. "Heads Up!" Concussion in Youth Sports Training.| The "Soccer Specialist" at the Branchburg Sport Complex (Executing Foot Skills and Weaker Foot classes. )|Senior staff coach with the Lil' Kicker and Next Step Soccer programs both at Branchburg Sports Complex.| Head Coach of the Boys JV soccer team at Immaculata High School 2011 and 2012. He has been with B.S.A. for 8 years. Stephen has been with B.S.A. for 8 years. English FA Preliminary Coaching Certificate | English FA Level 2 Certificate | Football Association Psychology for Sport Certificate | "Heads Up!" Concussion in Youth Sports Training. 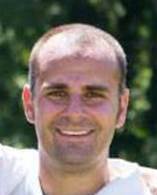 Andy, who is originally from the Scottish island of Skye has been coaching in the US since 2007. His coaching experience dates back to 1999 throughout Europe, Asia, Australasia and now the US. 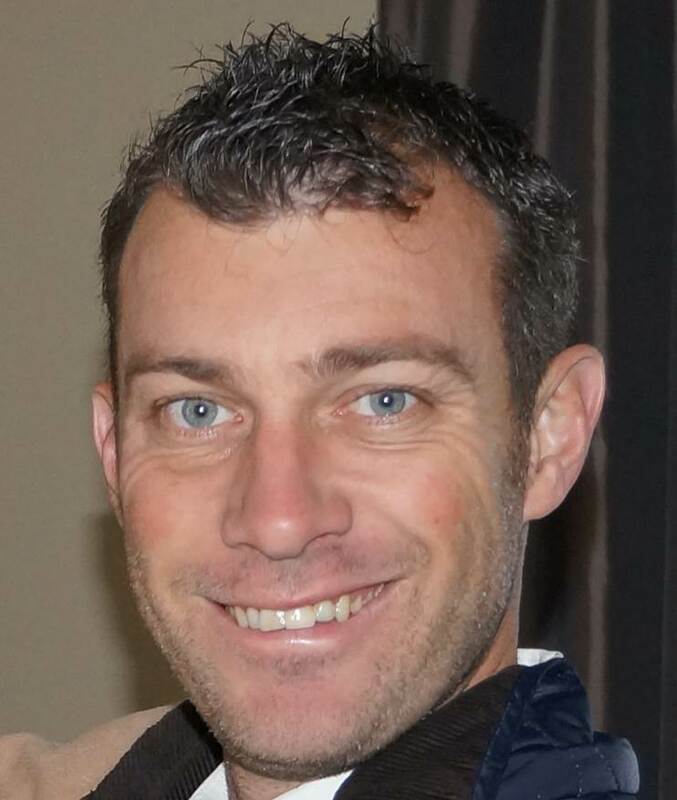 Having played in the 5th tier of professional soccer in Scotland, he moved to Australia where he continued his playing career in the Northern Tasmanian Premier League. Upon returning to the UK, he played one year at a semi-professional level before moving into coaching full time. Following the completion of his degree he moved to the US where he has coached and managed teams ever since. Andy is currently the Regional Director of Impact Soccer. 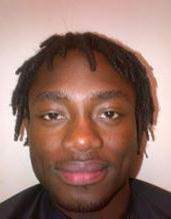 He currently trains U15G girls in Bridgewater Soccer Association. He has been with B.S.A. for 7 years.